Everyone loves decorating the interior of their house with some greenery and so for this reason they usually prefer the indoor plants. 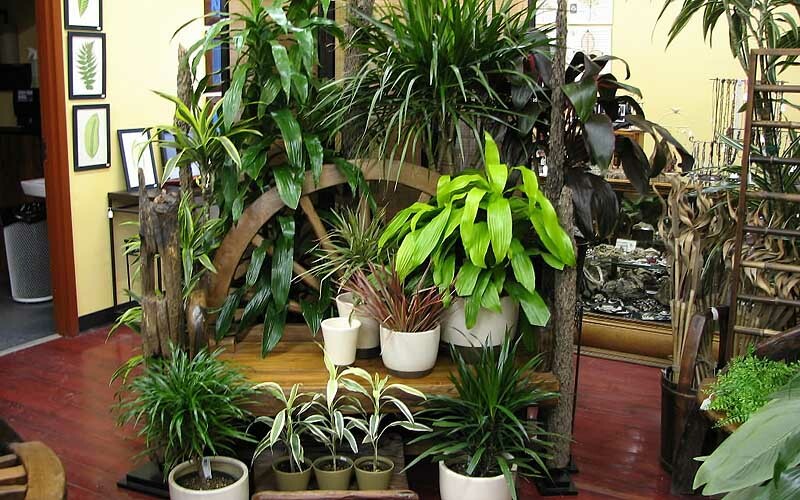 The basic problem which they face with the indoor plants is that after a few days they may get wilted even through the plant is getting fresh air and proper water. What it is not getting is the proper sunlight. 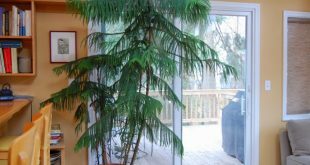 Many plant wilt in this way and so plant lovers have to make sure that their plants receive ample amount of sunlight by placing them near window with direct sunlight. 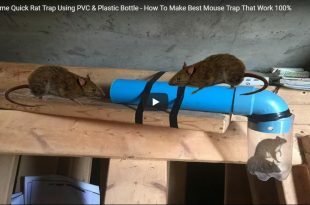 But what about if you’re leaving in a house or building which doesn’t receive enough sunlight such as basement, hallways, offices, small window or a room with large window covering. Many people would go for the artificial plants but honestly, that won’t give that look at all and so for this you can go for the low light indoor plants. 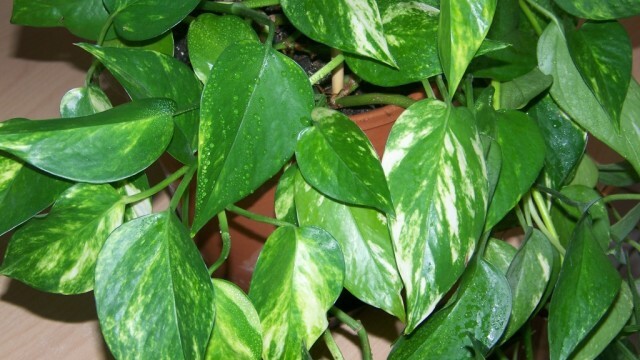 The Pothos is one of the most famous low light indoor plants commonly planted in many homes all around the world. This is also known as golden pathos, devil’s Ivy and money plant. 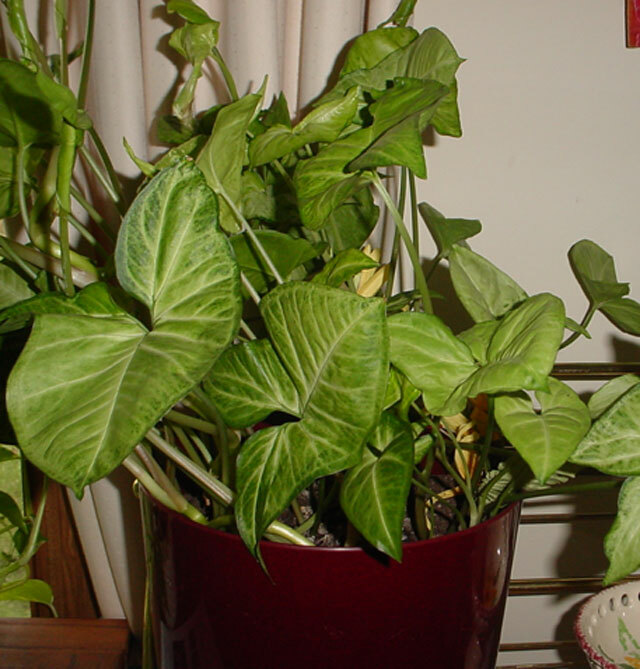 Pothos is a low maintenance; heart shaped leaves plant which can grow well in soil potted containers or in water vases or jars. 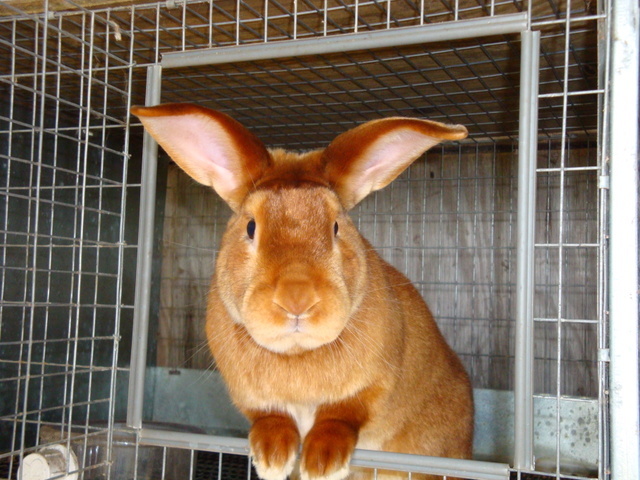 They can grow in an upright position with the help of a pole or may grow while being hanged. 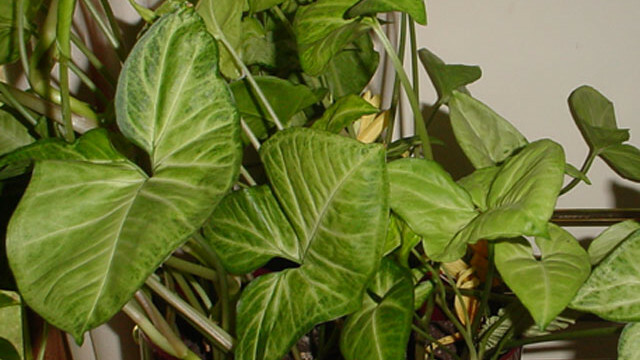 Known for its heart shaped leaves, the Philodendron is one of the great indoor plants for low light. 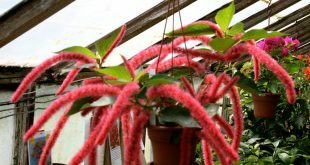 They can be planted in pots or hanging pots and jars. With support they can grow upright or can just hang down. 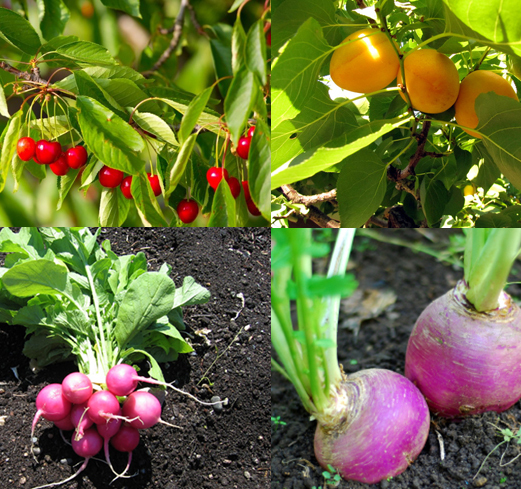 If the plant gets too long; cut the plant back and put it in water until the roots grow. Once you observe that the roots have grown you can place it in a pot or container with soil so that it can grow further. 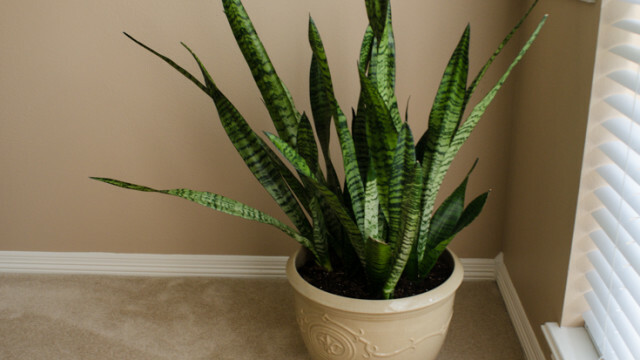 This is one of the best indoor air purifying plant that can grow exceptionally well in the low light. 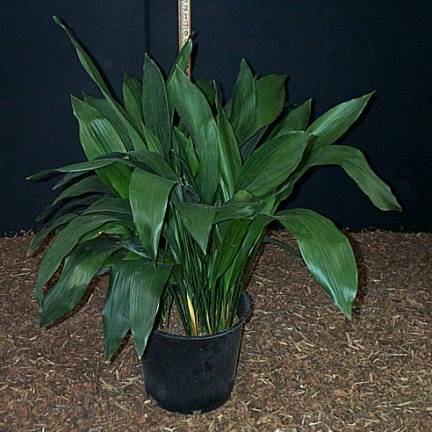 This plant has many varieties which have leaves both in tall and short. The only problem with this plant is that it has to be watered carefully otherwise the root will rot. 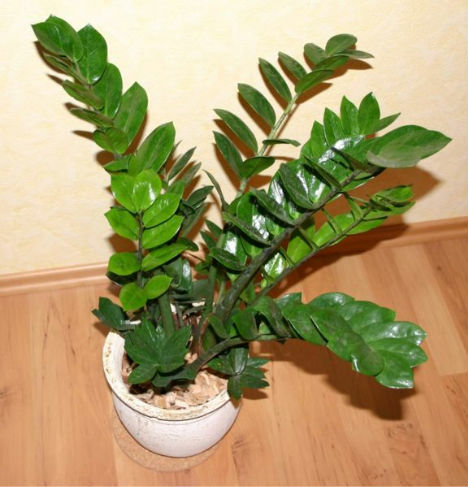 This is an excellent indoor plant which also purifies air. The Zeezee Plant is one of the most favorite succulent house plants for low light. 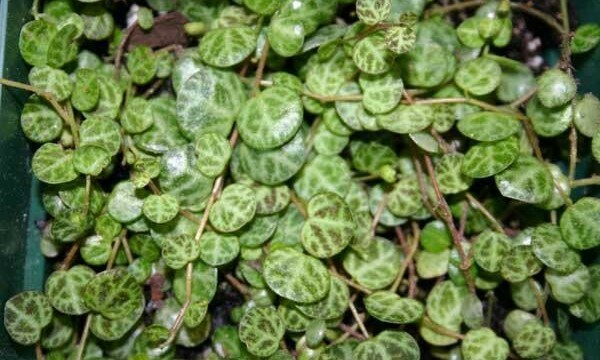 However with this plant you have to be very patient because it has a slow growth however will make an excellent indoor plant. 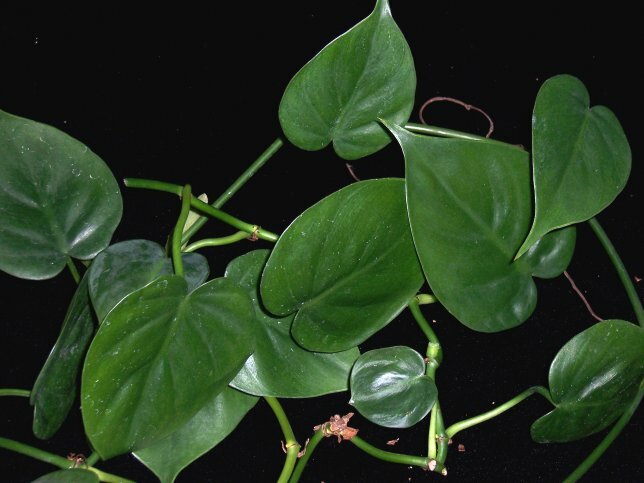 Known for its arrow shaped leaves, the Arrowhead Vine is another famous low light house plants which can thrive well in low light. The leaves have a variety of colors and so can be a great decoration for your house. The Cast iron Plant is another houseplant which can thrive really well in low light however is very tough to grow. 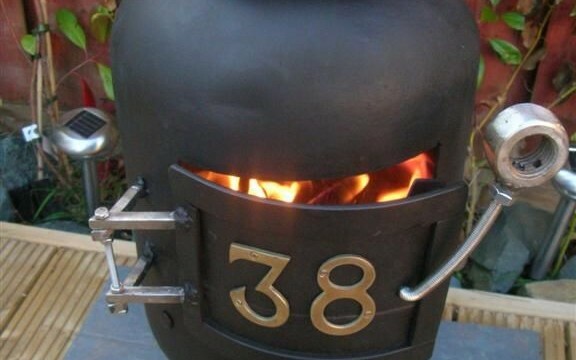 It requires a different range of temperature and humidity and so can be tough. 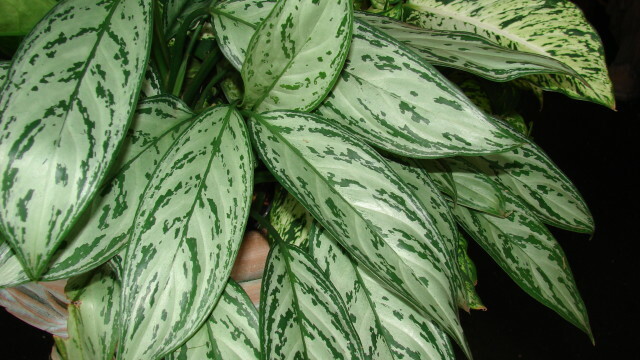 With the beautiful shades of green, gray and silver, the Chinese evergreen is one of the good indoor plants and also very famous. 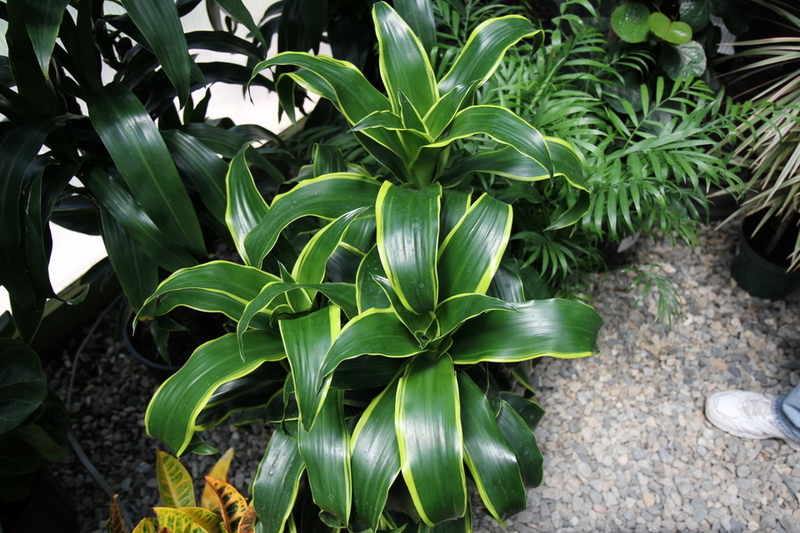 If you go to different shopping malls, you will see these plants potted around on different floors. 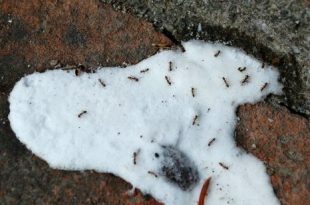 They can be excellent for your house because of their color and easy maintenance. 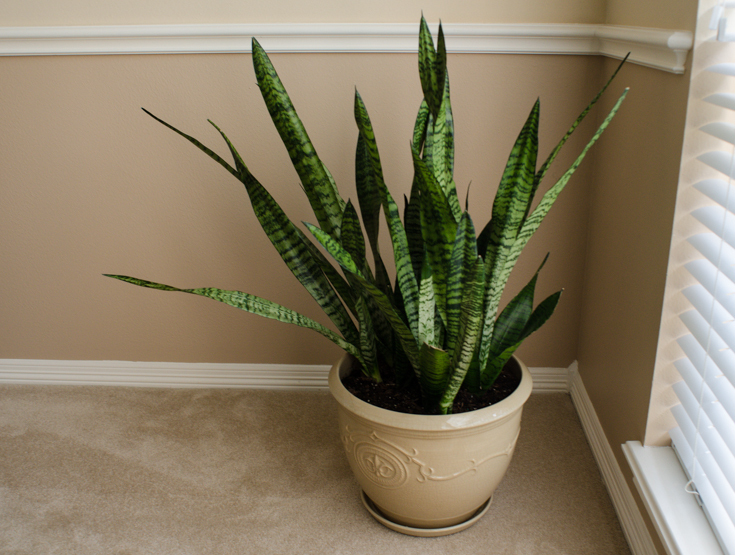 With tropical looks of the green, the Dieffenbachia can be an excellent addition to your living room or bedroom. 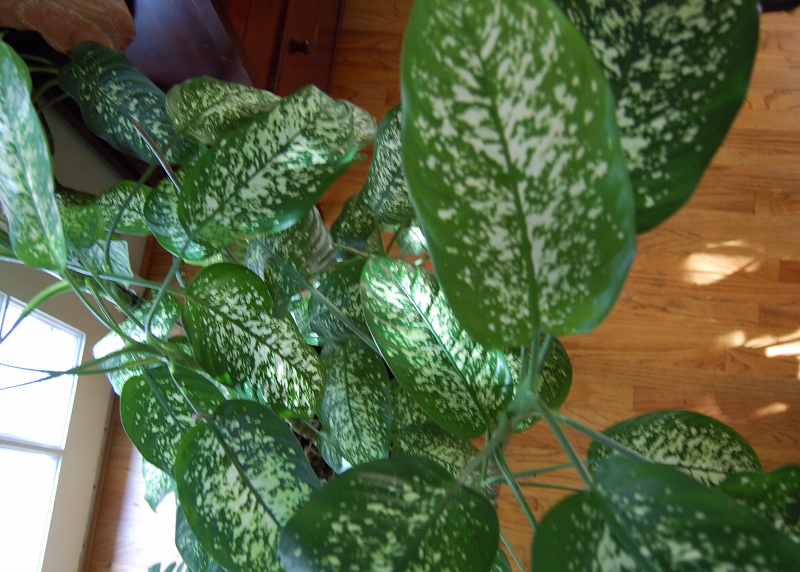 They have large leaves, large stems and have lush foliage and have a shrub like look. Add a little diversity and colors to your living room with the Peperomia. 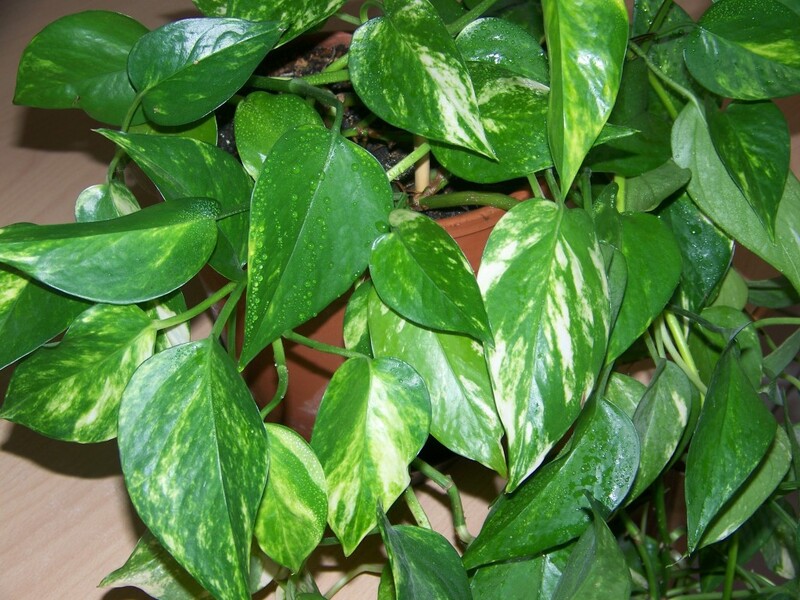 This houseplant is known for its wax textured leaves and stems which have colors varying from green, red, purple, yellow, orange and brown. 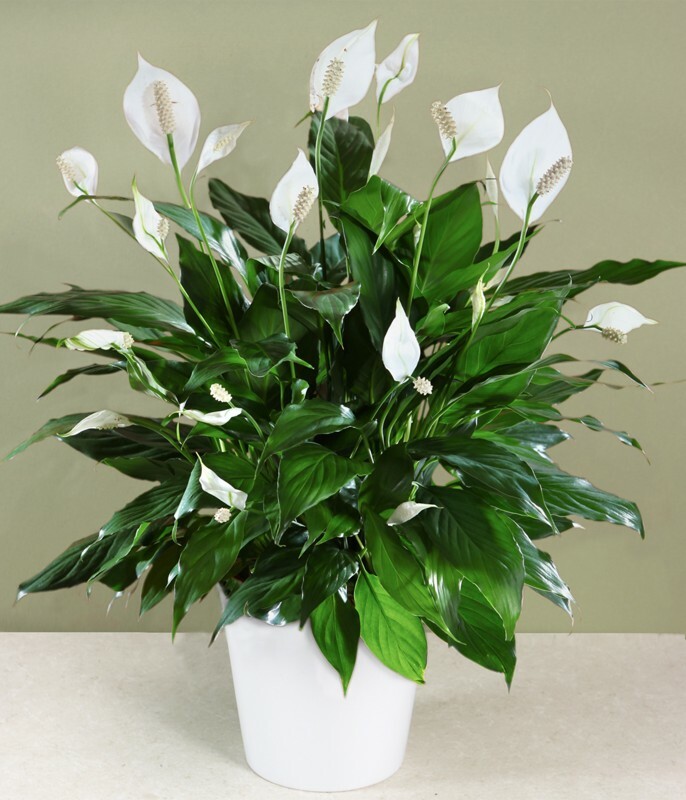 The last but not the least is the Peace Lily. 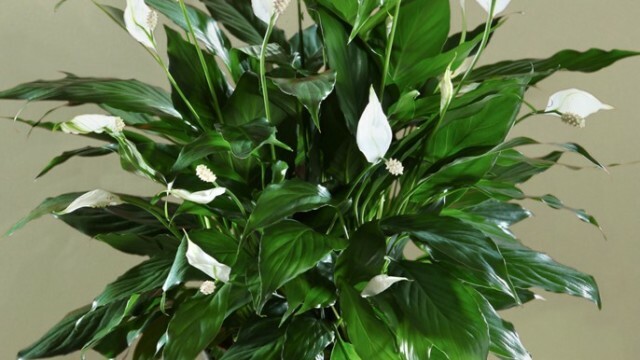 This beautiful houseplant can thrive well in low light and is known for having a gorgeous white flower with dark colored leaves around. The flower has a single large petal with a pollen type stigma in the middle. 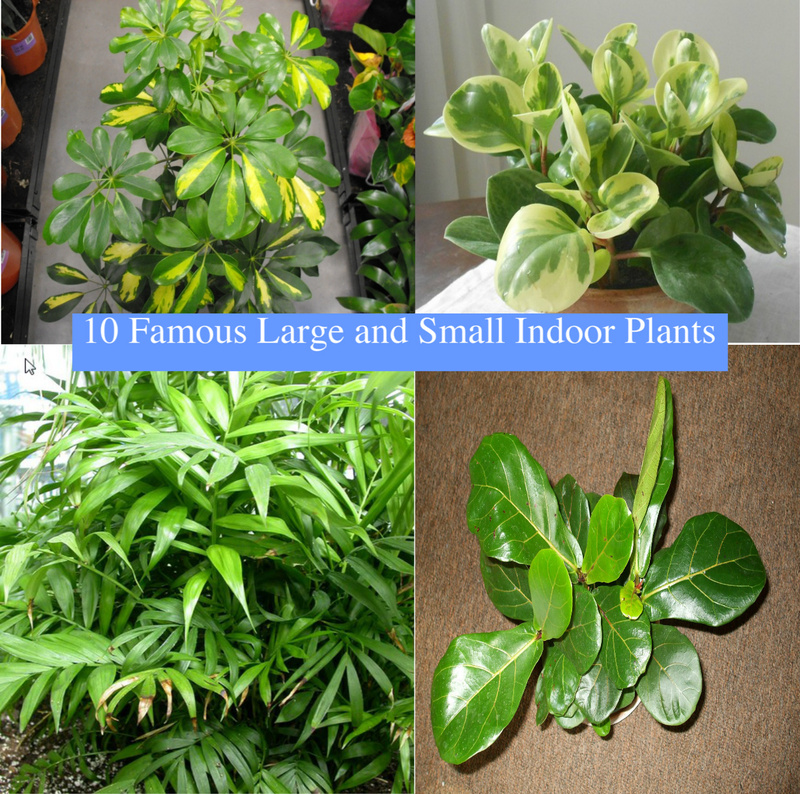 The above post adhering the Best Low Light Houseplants that Are Easy To grow, are very beneficial and the post is very significant to those who are eager to get along with the plant growing and various other aspects too. 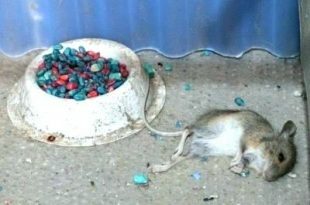 Thx for your knowledge. ..
of all the post i searched yours has been one of the best. I love that you put pictures for the descriptions. Most just put what they are. Great post. I’d like to add the Christmas cactus (Schlumbergera?) to your list! 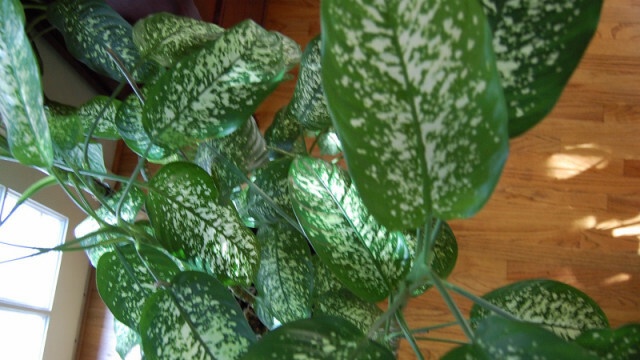 I’ve had mine now for nearly ten years in a rather dark condo which only receives sunlight during the summer, and it does fantastically during the winter, when there is only very, very indirect light from about mid-Oct until mid-May. Not only does it thrive on low light, it seems to prefer/demand it, flowering multiple times during the colder months. 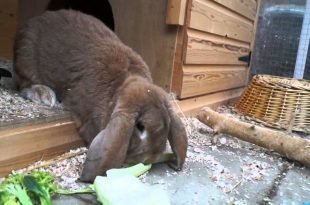 Absolutely right olivia, it is also a preferable indoor house plant that’s easy to care for.